If your company is struggling to pay off debts to HMRC then the bad news is the debt won’t be written off or renegotiated. If you keep ignoring the debt and don’t contact HMRC to try to agree some form of repayment plan, then they will keep pursuing you for that payment via several escalating means, from field agents all the way up to issuing a statutory demand and serving a winding-up petition on the company. So what action should you take when facing HMRC debt? You can get an insolvency practitioner to negotiate with HMRC on your behalf. He or she won’t be able to get your debt reduced but they will be able to put your case forward about why the payments were not made or why they were late. They can negotiate with HMRC for you to repay reasonable and affordable sums of money over a number of months or years. 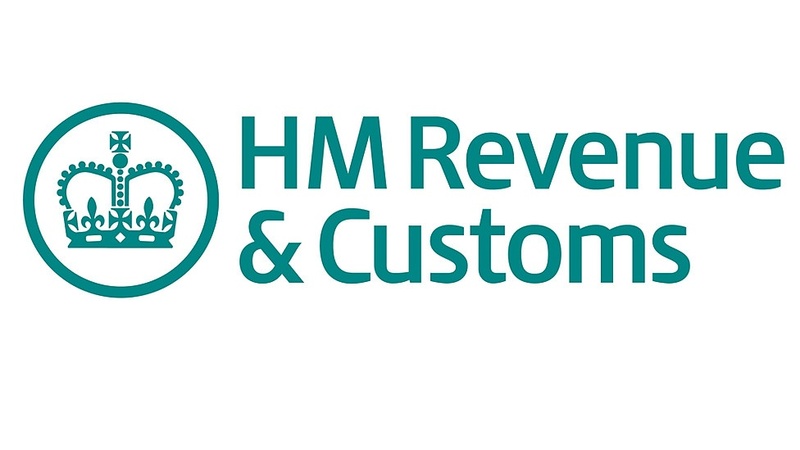 The only time HMRC will write-off debts is if you are made insolvent – and if it’s HMRC who obtains a winding-up order against the company, then you won’t have to pay the statutory winding-up deposit and court fee. However, not all insolvency situations are alike, and some are more favourable to you than others. The earlier you take action the better chance you have of being able to restart your business afresh, or even retain your business under a new structure. Compulsory liquidation is a road you want to avoid – especially when there are so many other options available if you’re pro-active and consult an insolvency practitioner before the situation escalates. If you are worried about paying off your company debts and wondering if there’s a way to settle those debts easier, then do get in touch with us at BCR by calling 0333 014 3454. In the meantime, re-assure yourself by taking a look at our FREE Guide to Business Recovery and Turnaround.